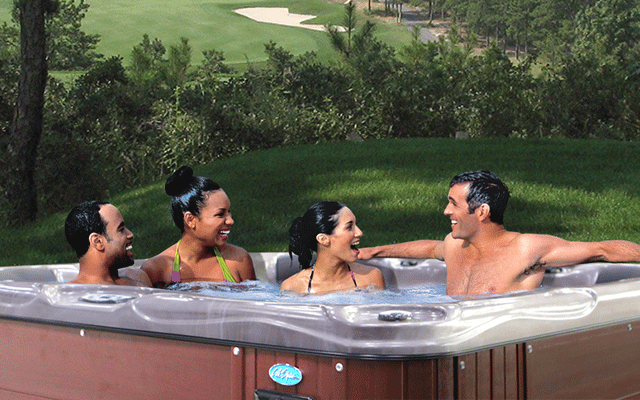 Cal Spas offers the highest quality hot tubs that feature advanced home resort technology. 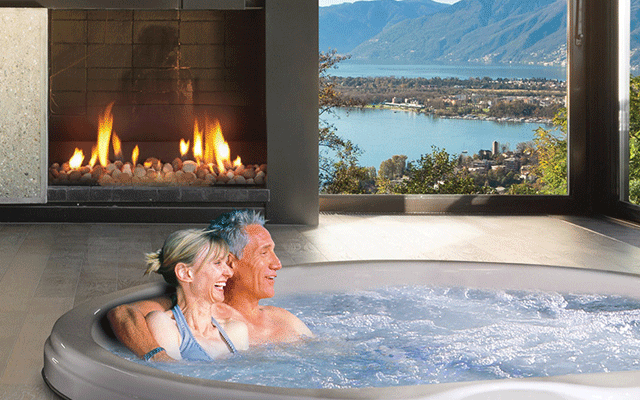 By using advanced spa engineering methods, Cal Spas leads the way in giving users an unrivaled comfort, relaxation, and aquatic massage experience. Strong structural support crafted into the foundation of each spa allows for years of constant usage without the worry of breaking or damage. 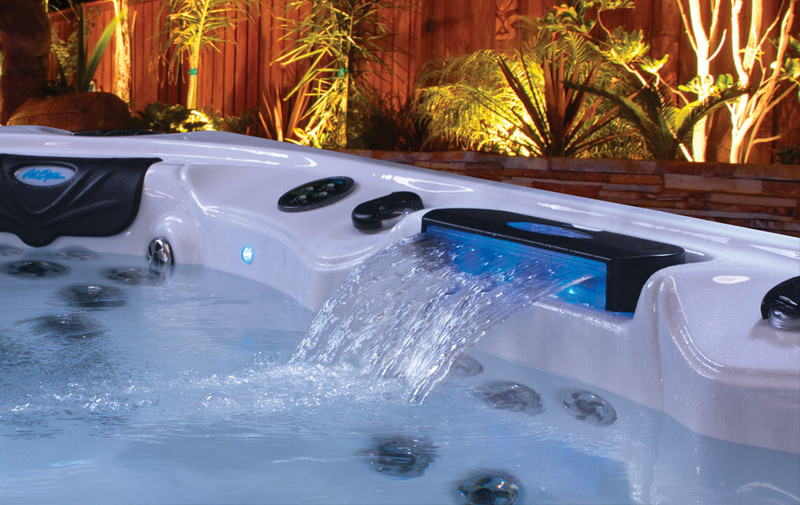 Precision engineering goes into each Cal Spas hot tub so that every seat is ergonomically designed for incredible comfort. Customizable therapy options and adjustable water jets make sure each spa session is a great experience. 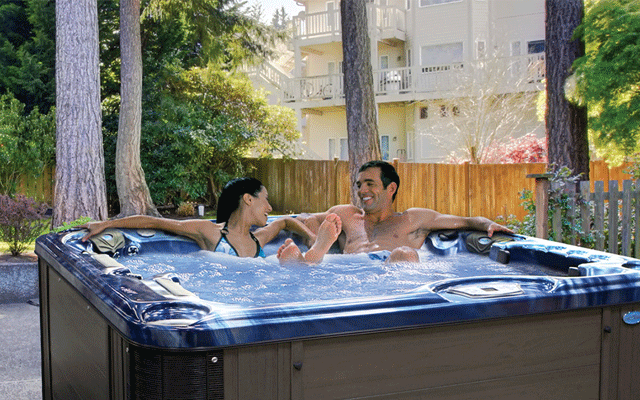 Technologically advanced heating and pumping systems offer reliable temperature and flow control so that each minute in a Cal Spas is a minute of pure bliss. 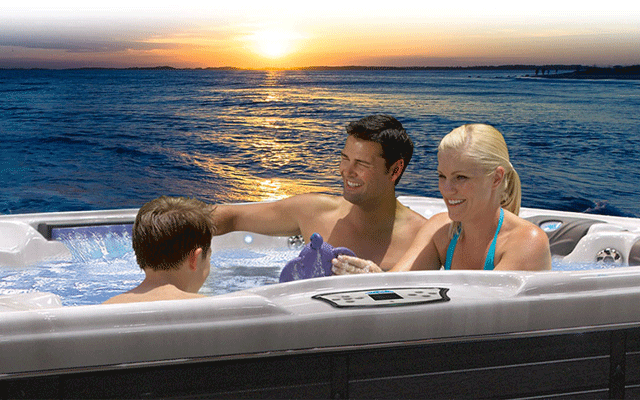 Cal Spas ensures all spas are made to the highest industry standards by offering a warranty that is unmatched by competitors.